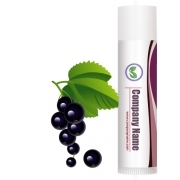 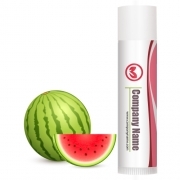 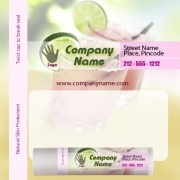 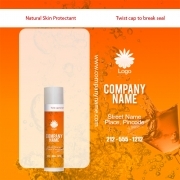 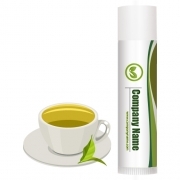 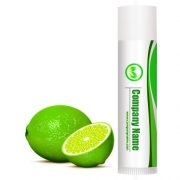 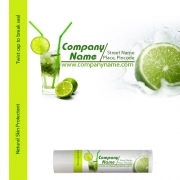 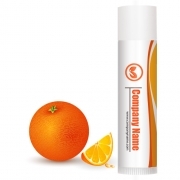 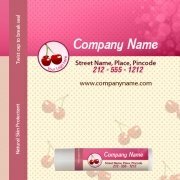 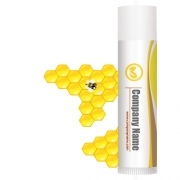 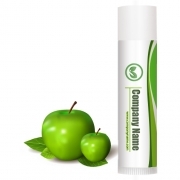 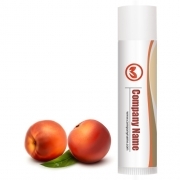 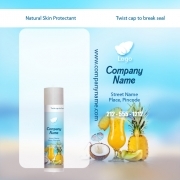 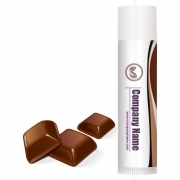 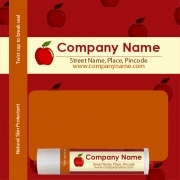 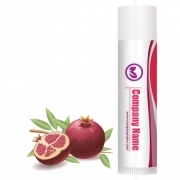 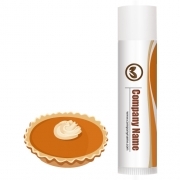 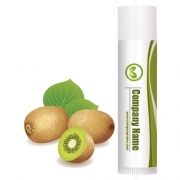 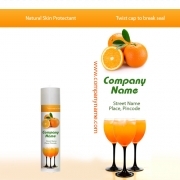 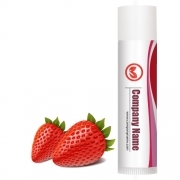 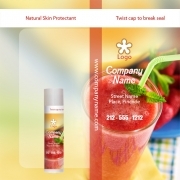 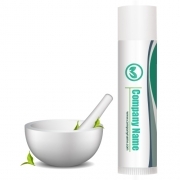 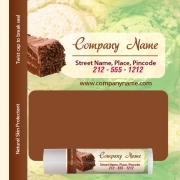 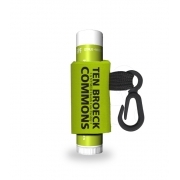 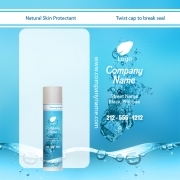 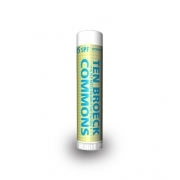 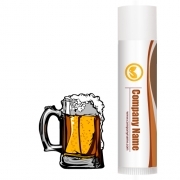 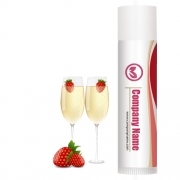 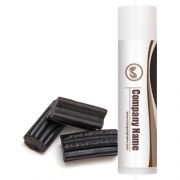 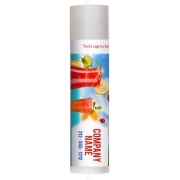 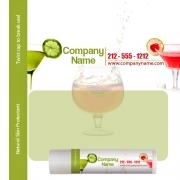 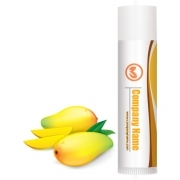 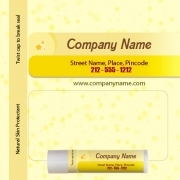 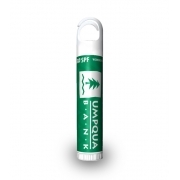 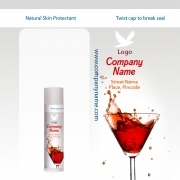 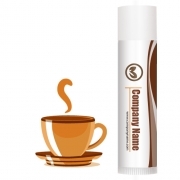 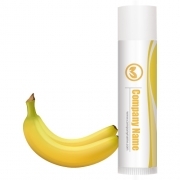 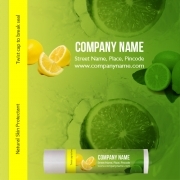 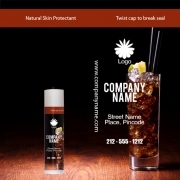 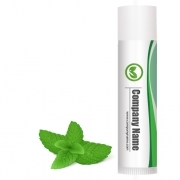 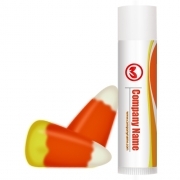 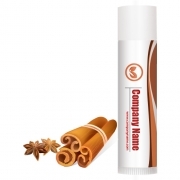 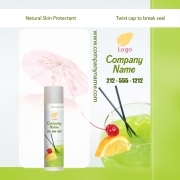 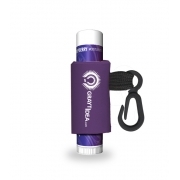 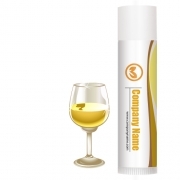 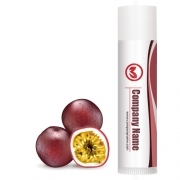 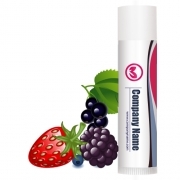 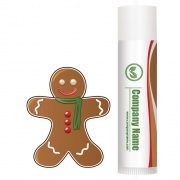 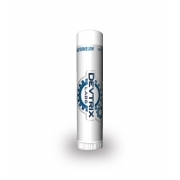 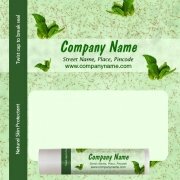 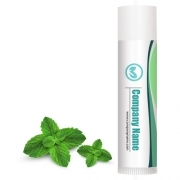 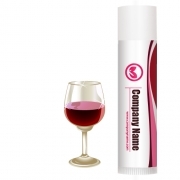 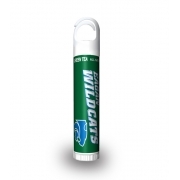 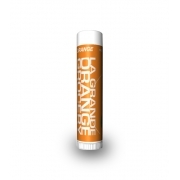 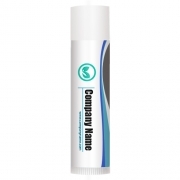 Custom label chapstick are favored by corporate and personal gifting because it offers high cosmetic value and promotional value against investment. 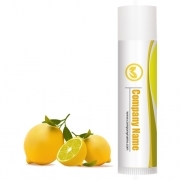 Most of the lip balms in this category are created out of natural/organic or FDA approved derivatives. 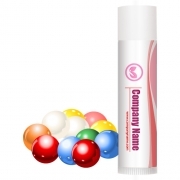 We strongly believe that a lip balm can definitely change the way you smile and this realization has encouraged us to put together a category of lip balms, which are favored by everyone for personal use and gifting purposes. 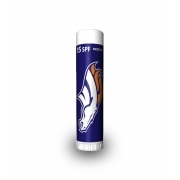 Promotional lip balm sticks presented in this category are packed with antioxidants and vitamin delivering ingredients such as vitamin E, jojoba oil, and soothing shea butter.